Earn up to $25/hour with you own schedule! RushRunner Deliver Authentic Asian Food from the best restaurants, we are building an international team to provide the best food delivery service to our customer and bring more business to restaurant. We love people who are energetic and friendly to join us, we believe when you make other people happy, you feel awesome for yourself. If you think you are ready to make some good money and bring happiness to our customer, please join us and try it! 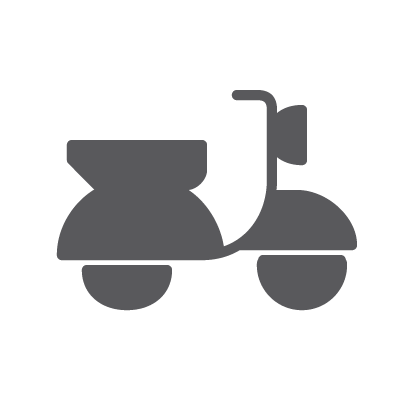 To make some extra easy money, you don't even have to own a car, RushRunner also accept Bike, Scooter and Motorcycle, In some case, We also provide cars to you if you can work in longer hours and be willing to make customer happy!